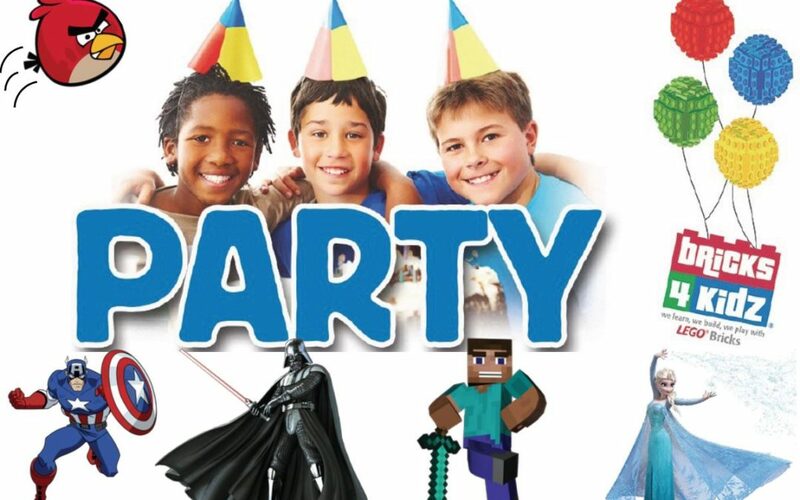 LEGO will be the HOT KIDS PARTY IDEA for 2019! With the upcoming release of The Lego Movie 2: The Second Part plus the LEGO Masters show on Channel 9, LEGO® parties will be EVEN MORE POPULAR this year! What could be easier than a brilliant BRICKS 4 KIDZ Birthday Party? Our AWESOME Party Entertainers provide kids’ party entertainment with LEGO® across Australia! We’ll create a kids’ party around a party idea of your choice, with our own super-FUN and creative LEGO® themed games and activities. Our experienced party hosts will lead all the activities and games to make it the best birthday party for your child! It’s easy for you, fun for the kids, affordable and hassle free. 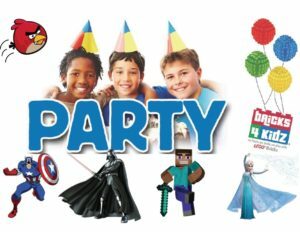 Contact your nearest BRICKS 4 KIDZ location and find out how to get your party with LEGO® started!